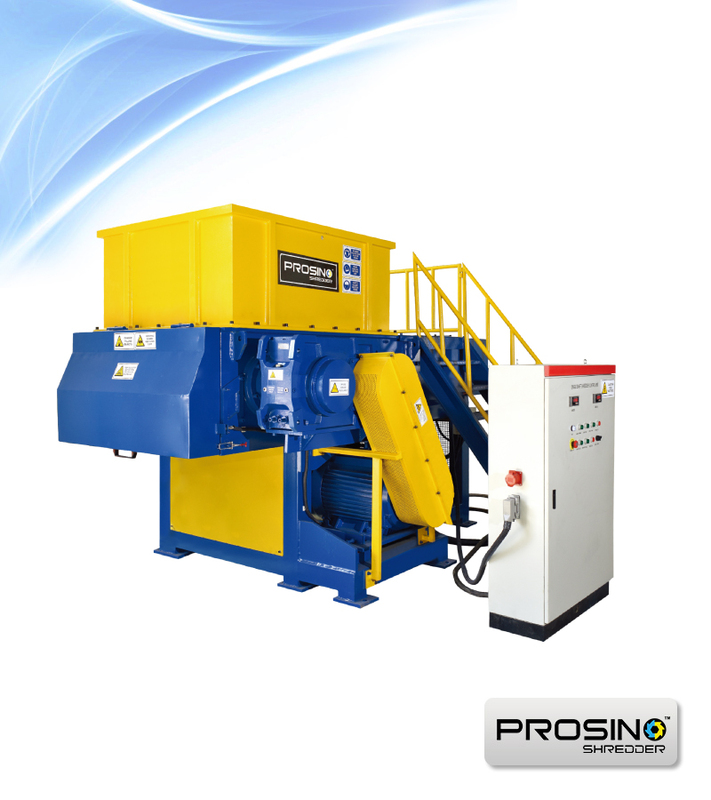 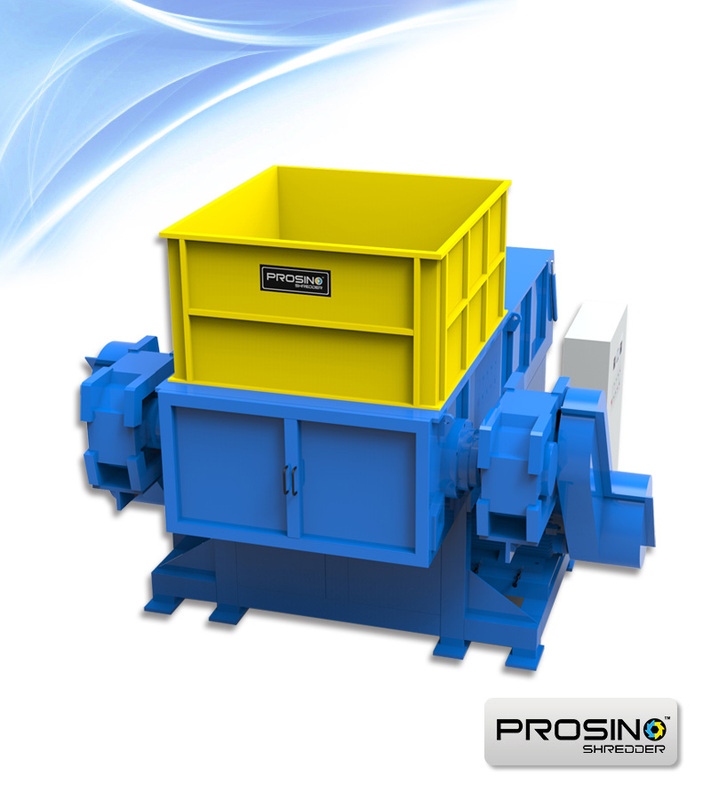 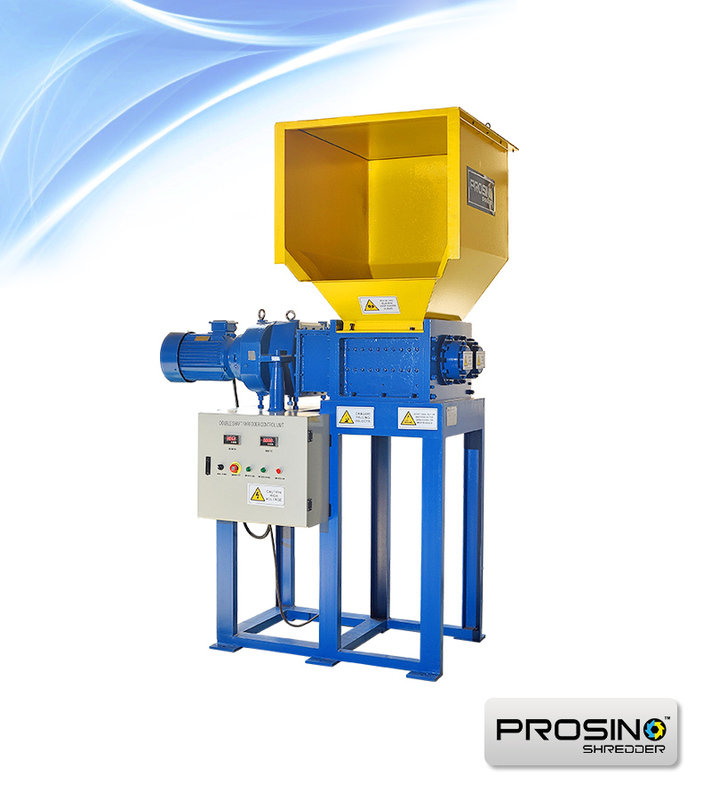 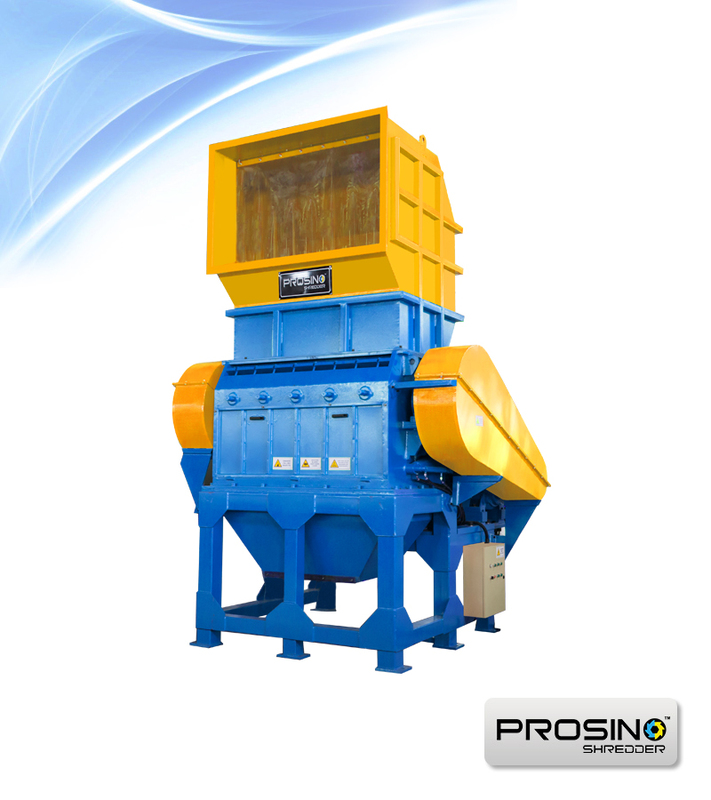 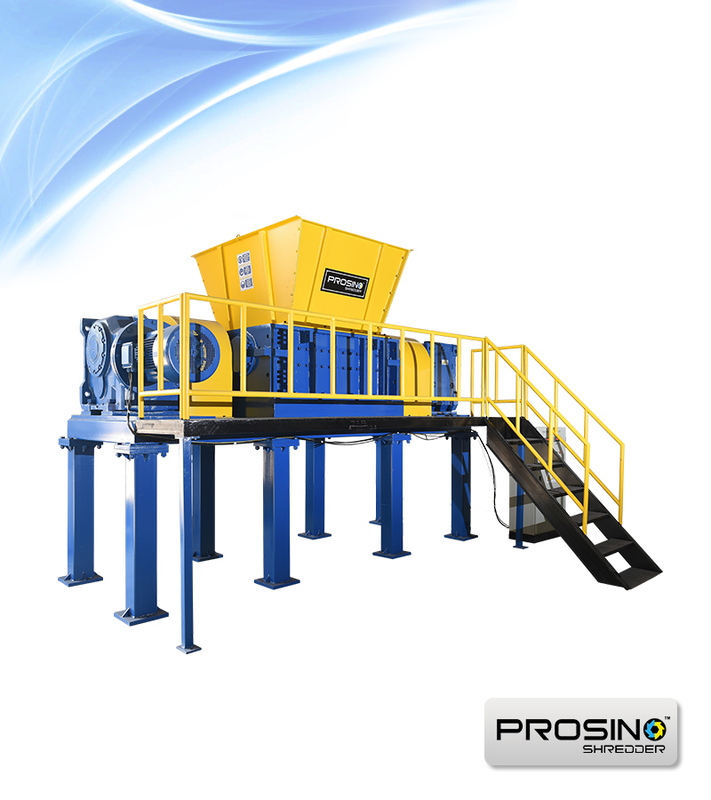 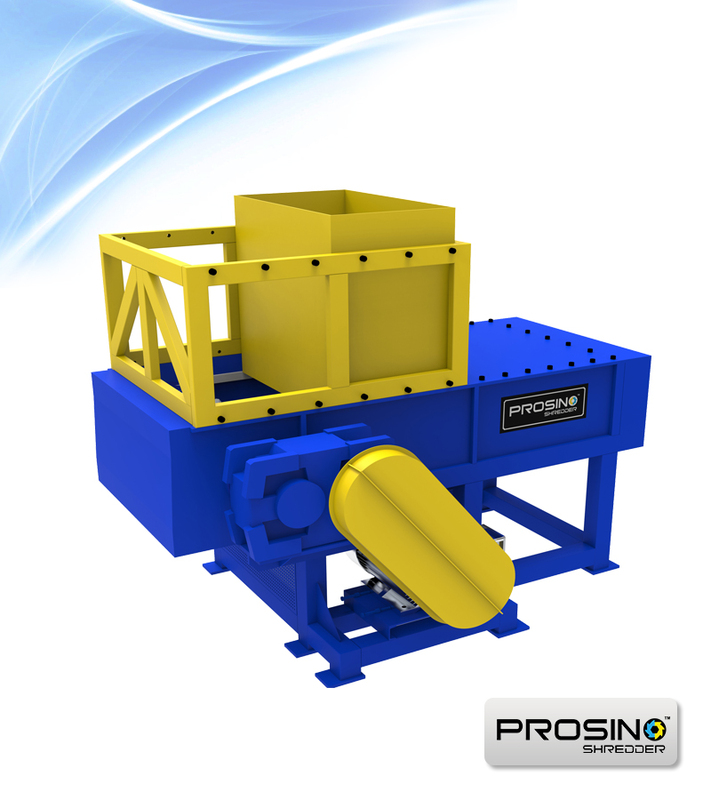 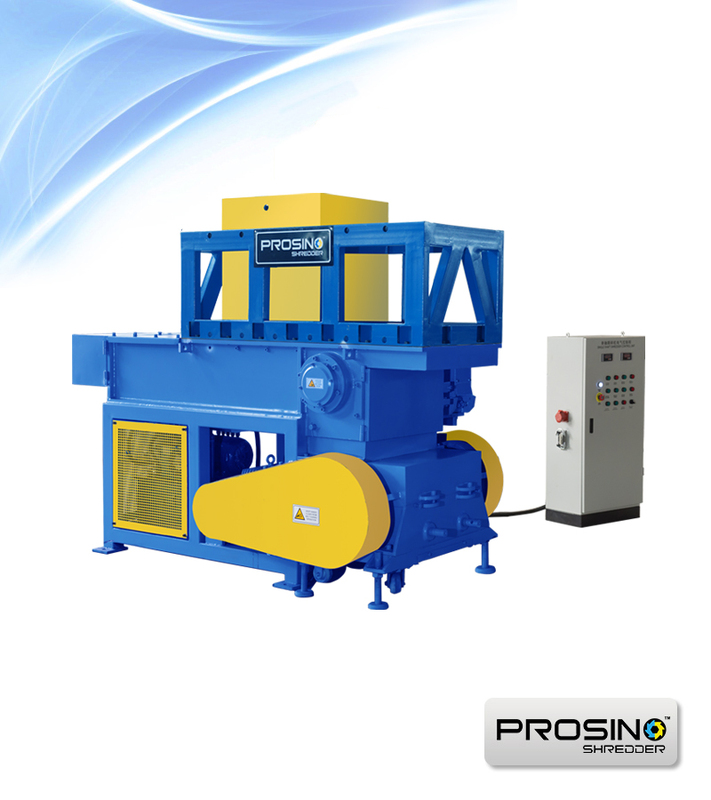 Browse our shredder pictures and granulator pictures by selecting the machine type on the left side. 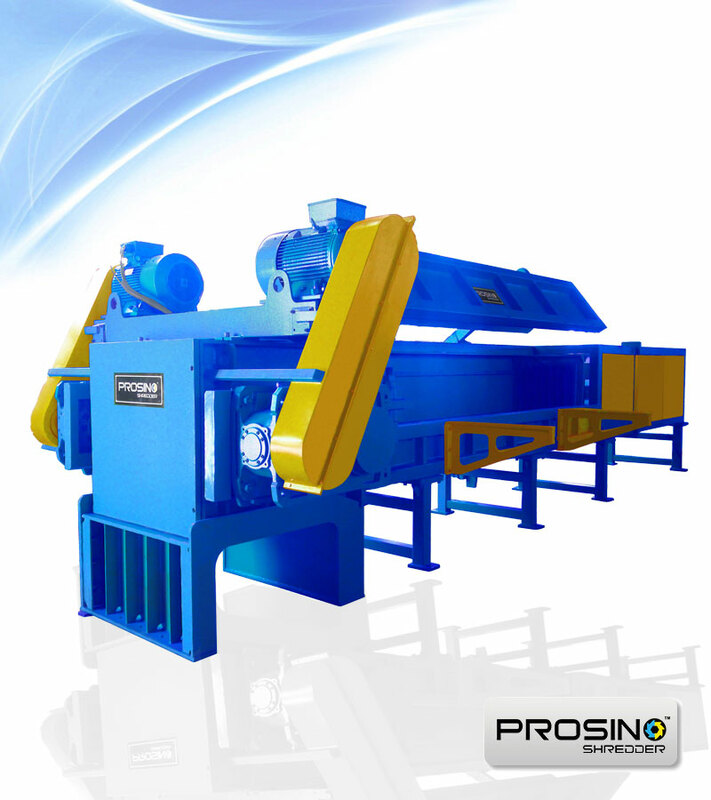 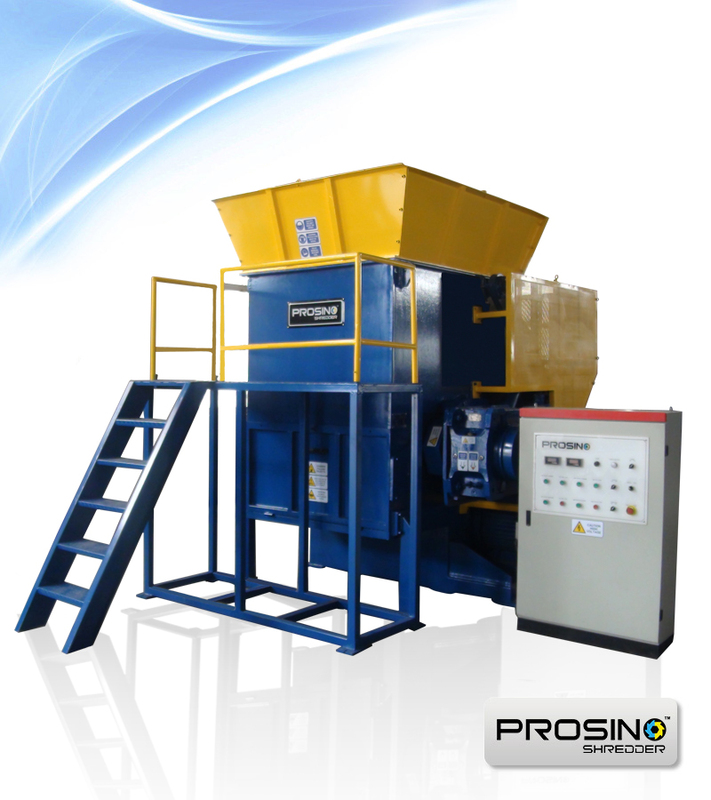 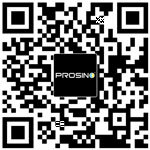 You are also welcome to click images or names of PROSINO Shredders and Granulators incl Single Shaft Shredder, Double Shaft Shredder, Mini Granulator, Medium and Large Granulator, Pipe Granulator and Shredding & Granulating Integrated Unit for more detailed size reduction solutions. 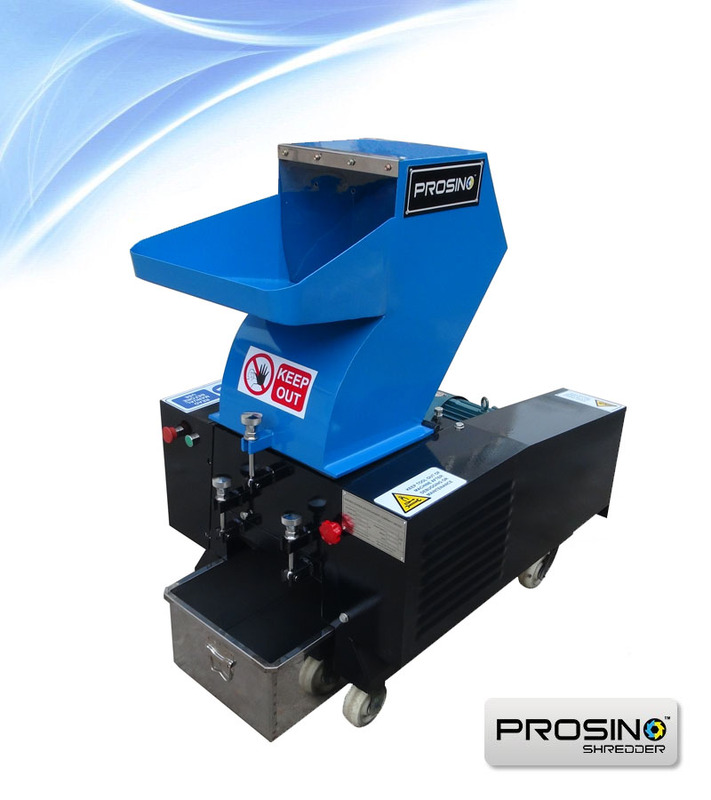 View more size reduction machines.